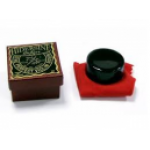 We have all the accessories you need for the school music program. Rosin, Shoulder rests, music stands, spare strings, and the books required for school. 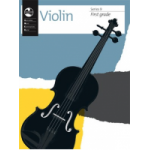 Bring in the school music list and we will fill it for you. 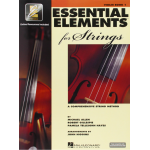 Essential Elements for Strings. Violin, Viola and Cello. 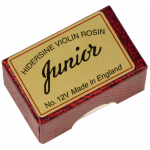 Hidersine is a premium UK made rosin, available in dark or light. The dark is slightly softer and grabs the string a little more. 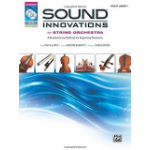 Sound Innovations for String Orchestra Australian edition.